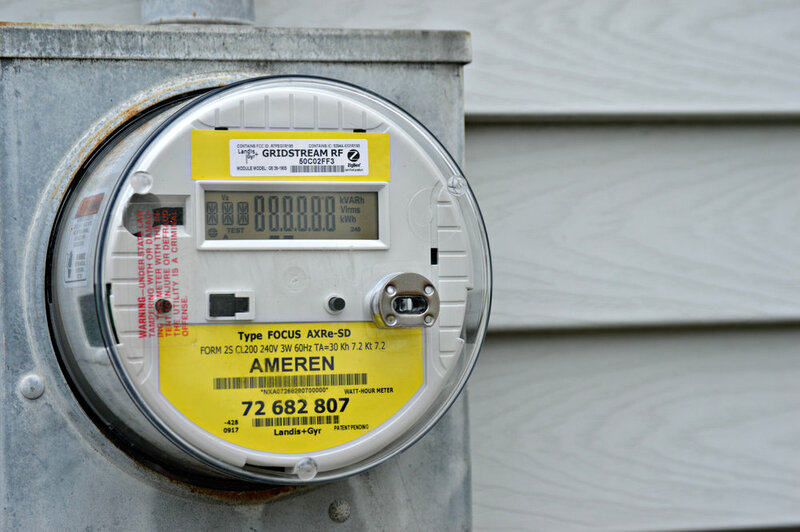 The Main Point: Some Ameren customers in Normal will see lower electric bills this summer as part of a new supplier agreement for the Town’s electric aggregation program. The new two-year contract with MidAmerican Energy locks in a rate of $0.0498 per kilowatt hour (kWh), down from the current $0.0577 per kWh rate offered by Constellation Energy. The Town will also continue to offer a “green” option at a lower rate, down from $0.0587 per kWh to $0.0507 per kWh. Fine Print: Michael Brown, Executive Director of the Ecology Action Center, said many aggregate electric programs that offer “green” options use Renewable Energy Certificates (RECs) to support wind and solar energy production across the U.S. Participants in these programs can know they’re supporting renewable energy in general, as well as offsetting emissions in the community. 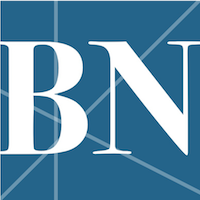 Assistant to the City Manager Ben McCready said over 15,900 residential and small business accounts in Normal are eligible for the aggregate program, with the bulk of customers choosing to participate. While customers are free to opt out and choose another energy supplier, McCready said the agreement under the Town’s aggregate program leverages the combined energy supply needs of Normal and 70,000 other accounts in Central Illinois to offer a fixed lower rate. Key Takeaway: McCready said account holders will see the new rates go into effect at their first June meter reading. Normal voters instituted an opt-out program for the Town in 2012, meaning current account holders are automatically included in the switch. Eligible customers will receive an opt-out letter with more details from MidAmerican Energy by April 17, 2018. McReady recommended customers visit Plug In Illinois to learn more about energy supply choices and compare supplier offers.